Rick and Morty’s willingness to blatantly riff on and make fun of narrative tropes seen in scifi/pop culture is a large part of what makes the show so fun. While the show works perfectly find as 2D animation, it’s even more satisfying to see Rick and Morty getting into all kinds of craziness in as talking clay figures. 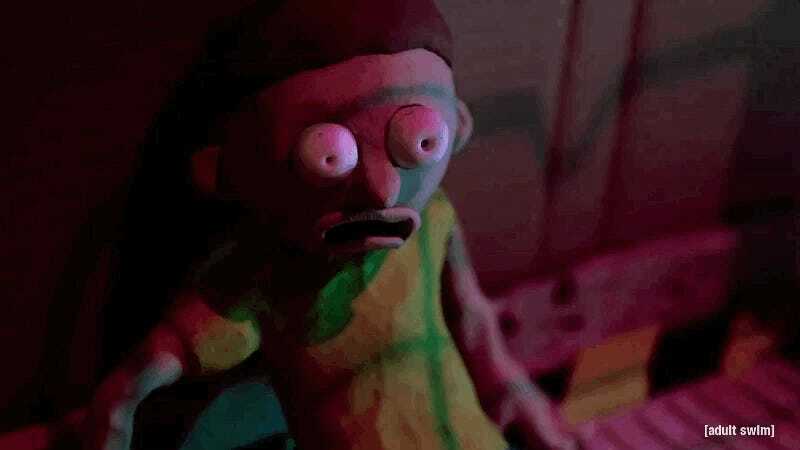 These are the latest series of claymation Rick and Morty shorts that reenact a number of iconic scenes from Aliens, Blade Runner, and Re-Animator. As before, none of the scenarios are canonical, but what even is canon when you spend the bulk of your time traipsing through the multiverse while on an alcohol-fueled bender? 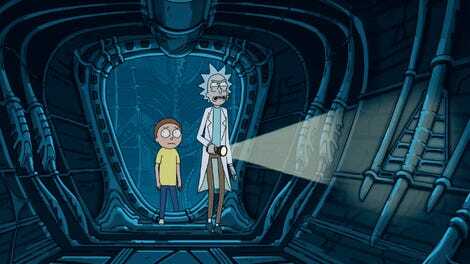 Rick and Morty returns for its third season July 30th.